It is my pleasure to welcome you to our webpage. The Education Department at Dhofar University aspires to prepare dedicated professionals who can make a difference in their community. We are committed to preparing teachers, researchers and professional leaders through a diverse range of knowledge-rich and training-oriented programs in: Education Technology - Math - Teaching English as a foreign language - Counseling - Educational Administration I look forward with great happiness and satisfaction, to the continued success of our competent graduates, incessant growth, and development of our department, and our stronger community engagement. I strongly believe in the power of open discussions between you and us and I invite all of you to stay in touch with us on a regular basis through our webpage and social media channels. Department of Education is a part of the College of Arts and Applied Sciences, one of the three colleges of Dhofar University, which comprises five academic departments: The Department of Education, Department of Languages and Translation, Department of Social Sciences, Department of Computer Science, Mathematics and Sciences Unit, and Department of Law. The creation of the Department of Education coincides with establishment of Dhofar University in the academic year 2004.Department of Education strives to achieve excellence in teaching, research, and community service, in an open educational environment conducive to creativity and innovation and the acquisition of cutting-edge professional knowledge, to accelerate the growth and development of education in the Sultanate of Oman in general, and the province of Dhofar in particular. The Education Department provides its students with the knowledge and skills that qualify them to be successful teachers and educational administrators in their fields of specialization. It encourages them to conduct research in their fields, learn independently, and develop themselves as students, teachers and administrators. Moreover, it encourages them to think critically and get involved in their society's activities to participate actively in its development and progress. 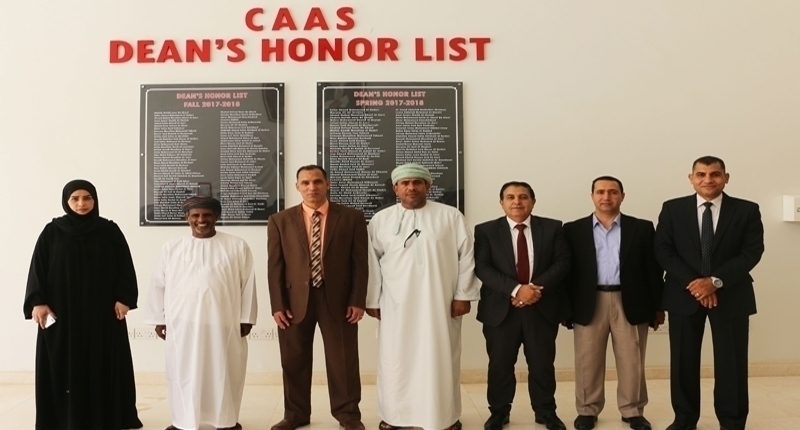 Education Department in Dhofar university making every effort to provide programs of study and research contributions to qualify to be among the best Education Sections in the sultanate universities. Carry out different activities in their schools. Participate in their society's development and activities. Participate in the administration of their schools and other activities related to the MOE. 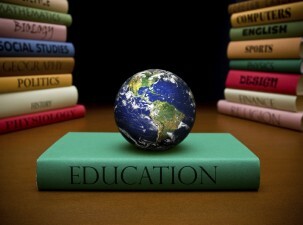 Think critically in their life and participate in the development of their schools. Carry out research that benefits their schools and society. Be aware of up-to-date pedagogy that qualifies them to be productive teachers. Continue to develop themselves during their life. 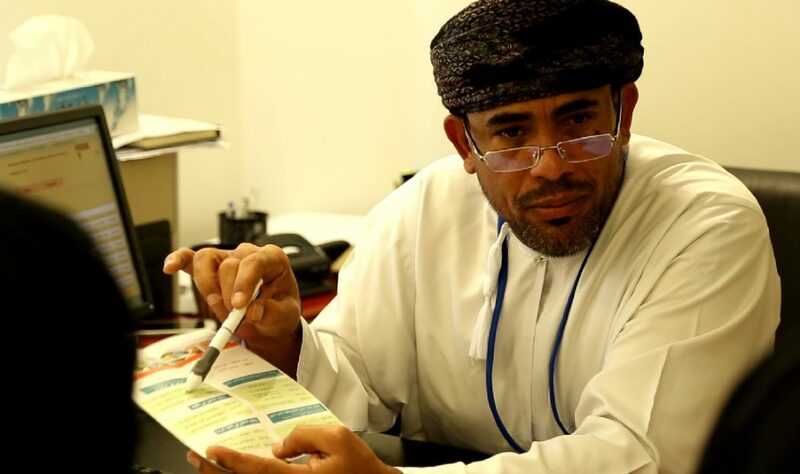 Prepare them to become good and productive citizens in Oman. Click on the following links to download Education brouchers. Click on the following links to download. Teaching of Information Technology in cycles 1 and 2 of Basic Education. Career opportunities are available for all Education department graduates in the education sector. Our graduates can work immediately after graduate teaching mathematics, science, IT, and English language teachers. Admission to the B. Ed. program follows the instructions of the Ministry of Higher Education which require having a minimum average of 75% in the General Education Certificate for all specializations and a minimum grade of 80% in Arabic, English, Mathematics, or Science for those who plan to specialize in teaching any of those subjects. In addition, students should take placement tests or equivalent to determine their proficiency in English, Mathematics, and Information Technology skills.